2019 Bookish Resolutions + January Nightstand/News! Today I’ve got a list of 10 of my bookish goals for the new year, plus new books releasing this month, what I’m reading, and other bookish news like free books! Shall we dive in? No idea how these will go (last year’s were . . . something of a hit-or-miss), but at least I’ll have something to try, yes? Catch up on review books and reviews and then stay on top of them (hehehe). 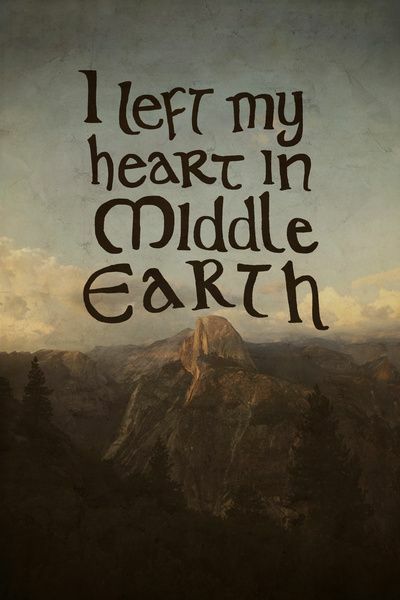 Work through the History of Middle-earth series (and some other Tolkien). Catch up on a couple of other series (like the Ilyon Chronicles) which I hope to do by reading one per month. Read the books I’ve won in giveaways. 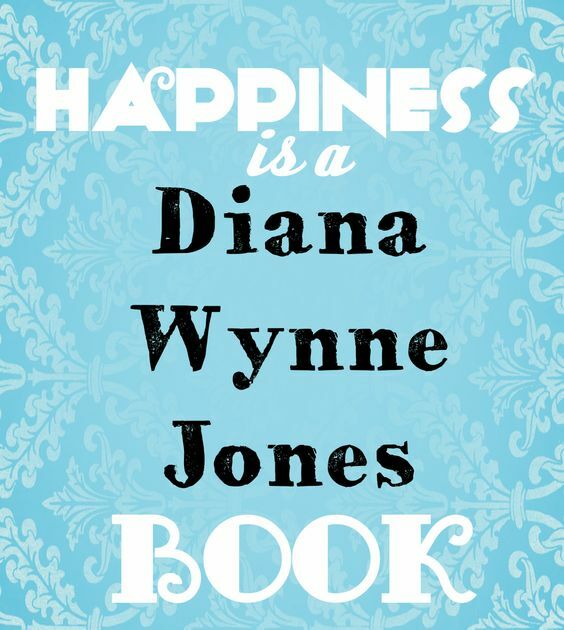 Read more by Diana Wynne Jones, Lawhead, and Heyer. In the Shadow of Croft Towers – Abigail Wilson (Jan. 15, Thomas Nelson) — I just stumbled across this one and it’s a regency mystery that sounds super exciting. I need it in my life. Shadowkeeper – Hope Ann (Jan. 25, Writing in the Light Publishing) — This is a Hades and Persephone, Castor and Pollux novella retelling and sounds intriguing. Illuminate – Sarah Addison-Fox (Jan. 9, Double Edged Sword Publishing) — And a magical NA fantasy from this prolific author! The Road to Bremen – Kelsey Bryant — I beta-read this one and IT’S PRECIOUS. It should be coming out in the next month or so. 🙂 I’ll be sharing more about it, so stay tuned! Mirrors and Pearls — Free! This is actually my first read of 2019! (The only one I’ve finished so far. XD) I read it on New Year’s Day and it’s a charming novella-length retelling of Snow White — with dragons! Check out my mini-review on Goodreads. Jenelle Schmidt is hosting a readalong of her awesome fantasy book Second Son, and it’s free on Amazon through January 5, so grab yourself a copy! Check out the readalong info HERE! Speaking of fantasy awesomeness and Jenelle . . . She’s once again heading up February Fantasy month, so if you want in on this awesome bloggish event, she has a sign-up form on her blog if you’d like to join! When Santa Fell to Earth — Adorable! Once Upon a December & Someday at Christmas — Fantastic short stories from Kyle Robert Shultz. Dragon Lyric and Threadbare — Intriguing short stories; the former was too dark for me and the second wasn’t my usual genre, so neither were my favorite, but they were well-written/thrilling. Fawkes — Kinda disappointed me; not my thing. *cough* Review to come. For more info on these, you can find them at the top of my 2018 Reading Challenge on Goodreads! Got for myself: A new Chicago Manual of Style, because editing, and The Seven Drawers by Kendra E. Ardnek. ARC: Echo North (with thanks to the publisher).